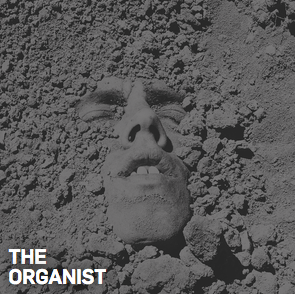 The Organist is a weekly experimental arts-and-culture program produced and distributed by KCRW . The editors of the award-winning monthly magazine the Believer , published in San Francisco by McSweeney's , produce weekly episodes of the podcast, which includes reported stories, interviews, comic radio drama, reviews, and more. The scope of the podcast reflects that of the print edition: its contributors take a thoughtful approach to pop culture, along with an irreverent attitude toward the highbrow. 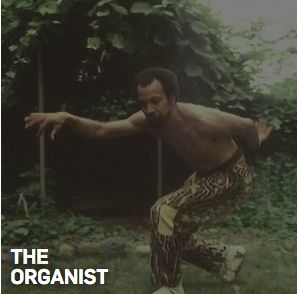 From philosophy to daytime TV, from poetry to martial arts, the show scrutinizes and interrogates the world with an affectionate and rigorous intelligence. Pieces from the podcast grow out of stories in the magazine, and vice versa. 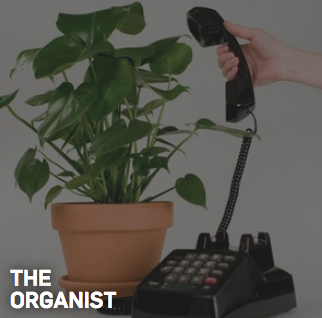 Weaving together the voices of its contributors, which include the brightest talents in literature and the arts, the Organist is an elegant, impressionistic, funny, and sharp cultural magazine that itself becomes an object of inquiry, discussion, and wonder.